Believe: Do We Need a Third Great Awakening? A former public school teacher of US history, world history, and civics, today Marc Urbach focuses on educating the public on issues concerning American freedoms, the US Constitution, and the United State Supreme Court. 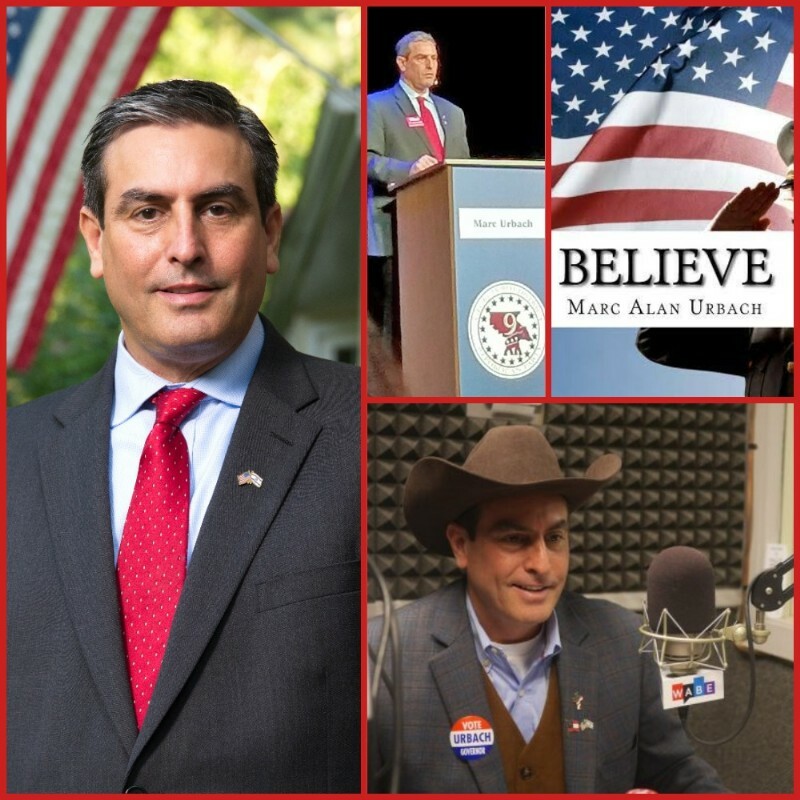 Marc has put his concerns into action as a candidate for Governor in the State of Georgia, as a television host, radio host, frequent media guest, and leader in various organizations. Marc's heritage is Judaism. Today he proclaims Jesus Christ as the Messiah. Marc offers speaking presentations for churches and ministries, schools, universities, corporations, and any organization interested in a message focused on the love of God and country. Marc Urbach shares his personal story and testimony of his conversion from Judaism to Christianity and the impact Jesus Christ has had on his life. Does America Need a Third Great Awakening? Based on Marc's book "Believe," he delves into the question of America's need of another great awakening. Marc expounds on three keys to success in daily life based on Biblical values. Marc discusses Supreme Court decisions that unconstitionally removed five religious freedoms from public schools and the consequences of those decisions. Dr. Martin Luther King, Jr.'s impact on America and the world. Biblically based principles and philosophies to guide citizens' voting decisions. Common sense principles to benefit your career and daily life. Marc shares his personal experience of turning an intership into a fulltime job. President George Washington's farewell address provides a guideline for our nation's success.